The Co-op wanted to make connections with small-scale organic coffee farmers around the world and conscientious consumers in Atlantic Canada and beyond. According to the Services Employees International Union Local 2, it began an organizing drive in December 2012 at the Just Us Halifax location on Spring Garden Road. The Union claims that on March 10, 2013, the vast majority of staff at the Spring Garden Road location met with a representative of the Canadian Labour Congress to discuss unionization. On March 27, 2013, two former employees were terminated and they state that the store manager cited physicality, tendonitis, future plans and personal stress as the reasons for the termination. They filed a complaint of unfair labour practice with the Labour Board of Nova Scotia claiming that the terminations were as a result of the unionization drive. 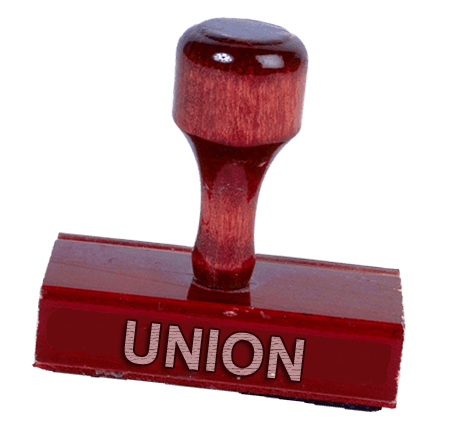 The General Manager who works in head office in Grand Pré, Nova Scotia, claims that she knew nothing about any union organizing drive. She states that the on-site manager concerned and the employees mutually agreed to part company. She also states that the company has no problems with unions and prides itself on a social justice mandate, continually working to develop direct relationships with farmers all over the world and paying fair, above-market prices for the products they sell.